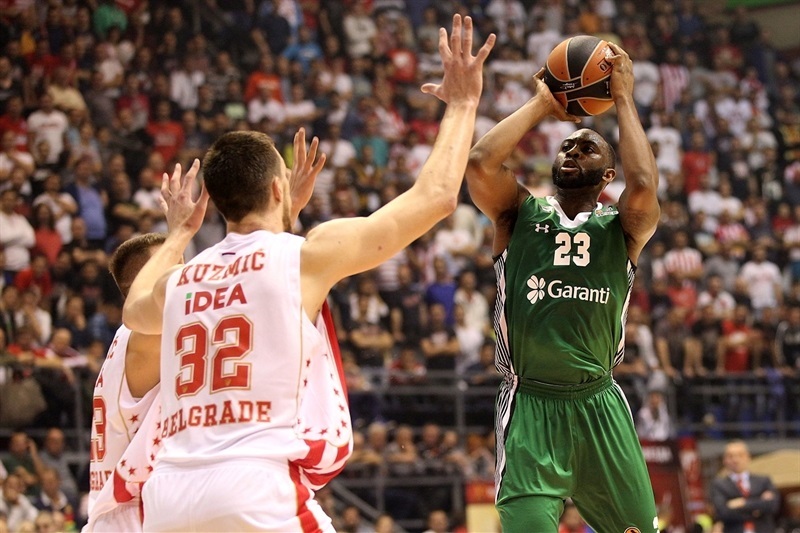 Darussafaka rallies late for road win over Crvena Zvezda! 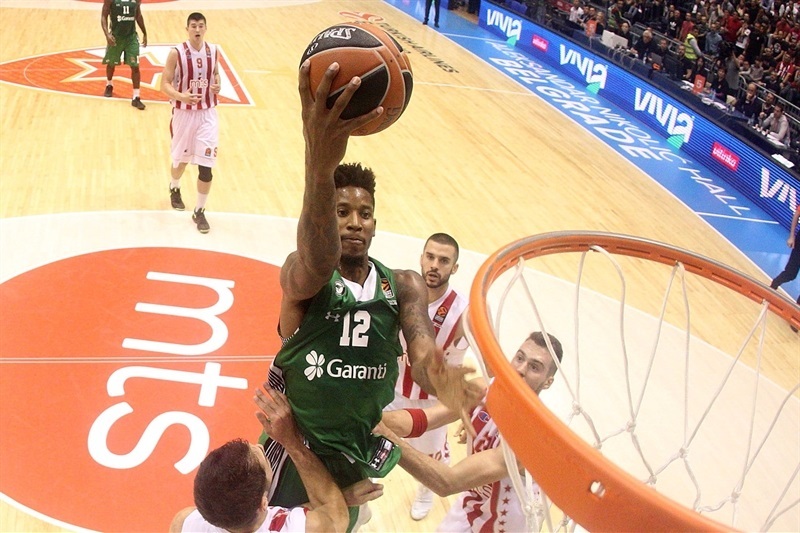 Darussafaka Dogus Istanbul rallied from a 16-point second half deficit on the road to edge Crvena Zvezda mts Belgrade 70-73 on Thursday night. In the EuroLeague opener for both teams, Darussafaka trailed for 38 minutes, and found itself facing a 46-30 deficit early in the third quarter. 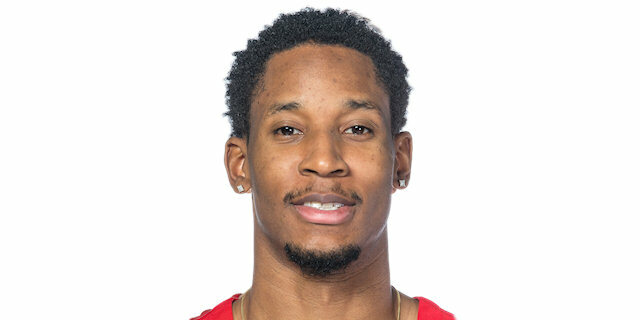 Darussafaka came back behind Will Clyburn, who made a stellar debut in the competition by scoring 13 of his game-high 19 points in the second half. Dairis Bertans also had a big second half, scoring 11 of 13 points after the break. 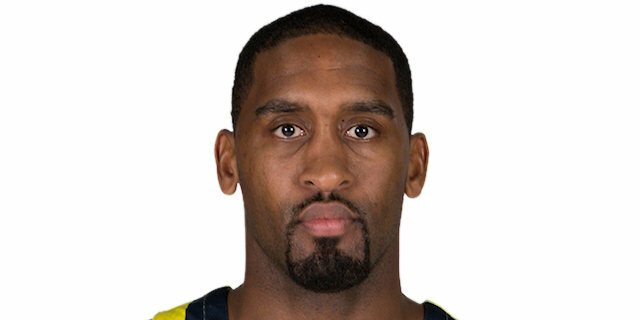 Brad Wanamaker added 11 points, and Adrien Moerman had a double-double of 10 points and 11 rebounds to help the cause. 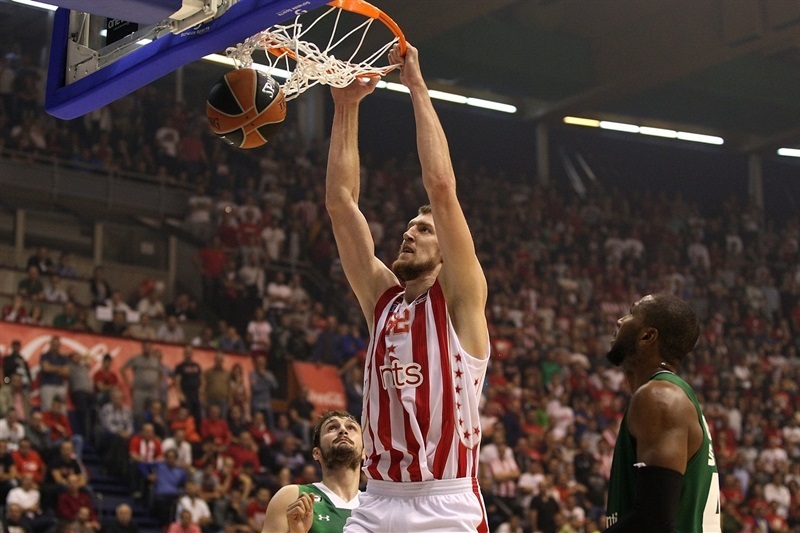 Ognjen Kuzmic paced Zvezda with 16 points, 9 rebounds and 3 blocks. Marko Guduric scored 13 points, and Luka Mitrovic scored 12 in defeat. Led by Kuzmic and Mitrovic, Zvezda opened with a big 15-6 lead. That duo combined for 14 points in the first quarter, and Charles Jenkins hit a pair of triples as Zvezda built a 22-11 lead. Darussafaka cut the deficit to 28-25 through Clyburn, Moerman and Wanamaker, but the hosts got momentum on their side with triples from Guduric and Nemanja Dangubic before Kuzmic and Stefan Jovic increased the margin to 44-30 at halftime. 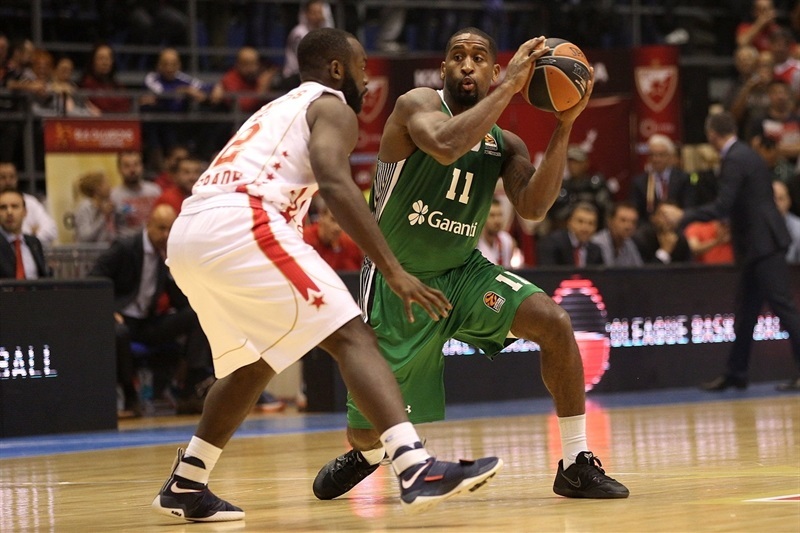 It was 46-30 before Darussafaka started to come back with Clyburn's 5 points in a 0-7 run. Darrusafaka scored the last 5 points of third quarter, including a Bertans triple, and the first basket of fourth to get within 52-48. 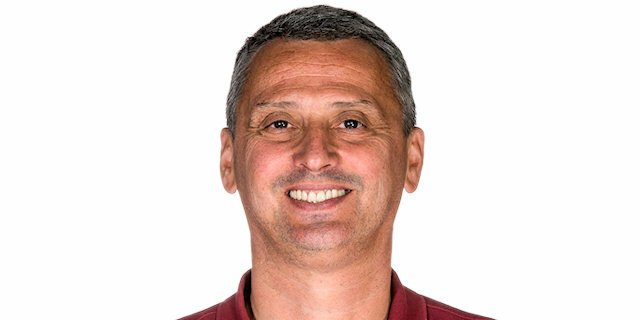 Guduric's back-to-back threes kept Zvezda up 64-57 and Zvezda still led 68-63 with 1:41 to play, but it was was all Darussafaka after that. Bertans and Clyburn led an 0-8 takeover run and Wanamaker sealed the victory at the foul line with 6 seconds left. 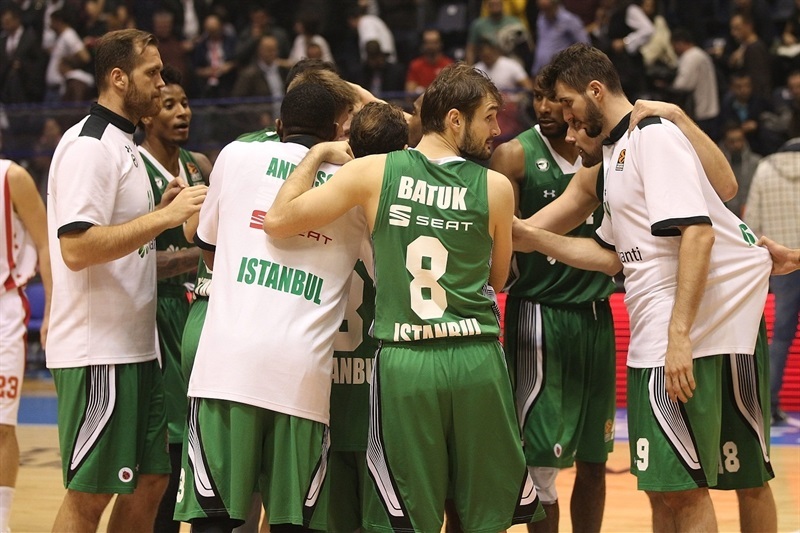 Darussafaka hosts the next Game of the Week against EA7 Emporio Armani Milan, while Zvezda hits the road to visit Galatasaray Odeabank Istanbul next week. 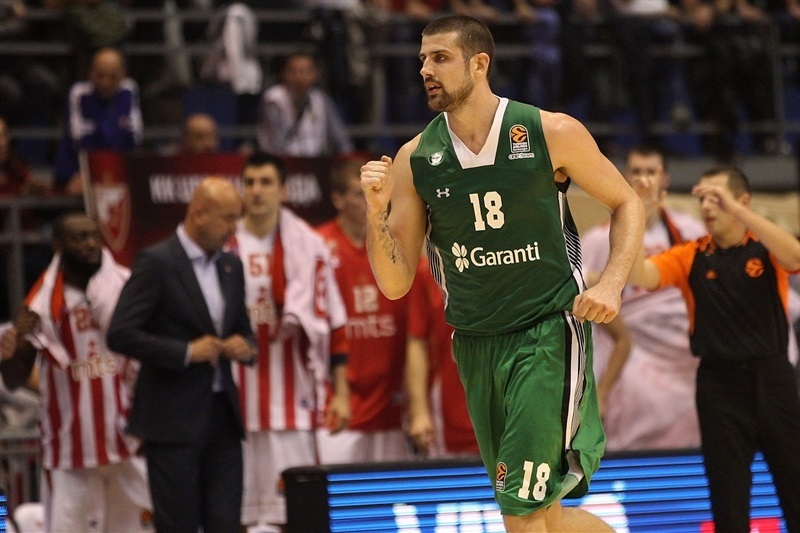 "I congratulate Darussafaka on their win. 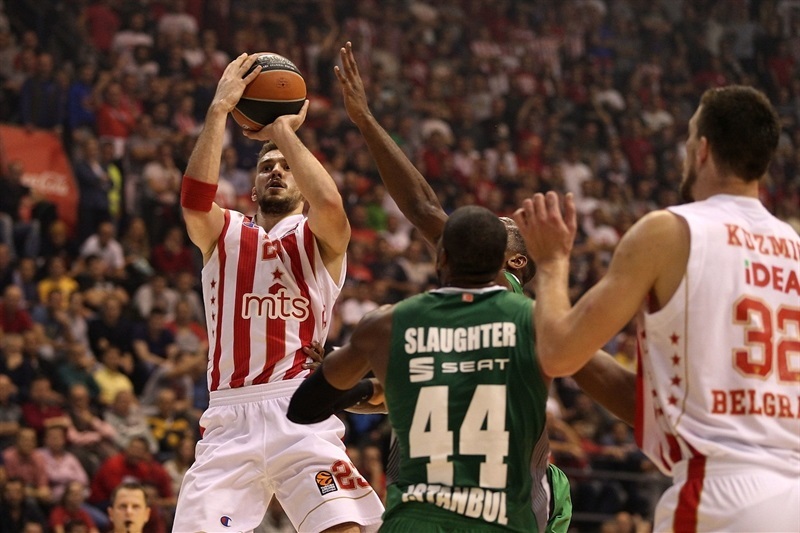 It was the first of 30 EuroLeague games we will have this season. We did a lot of good things on defense, and played smart on offense at the start. We controlled the game, and the margin kept increasing. 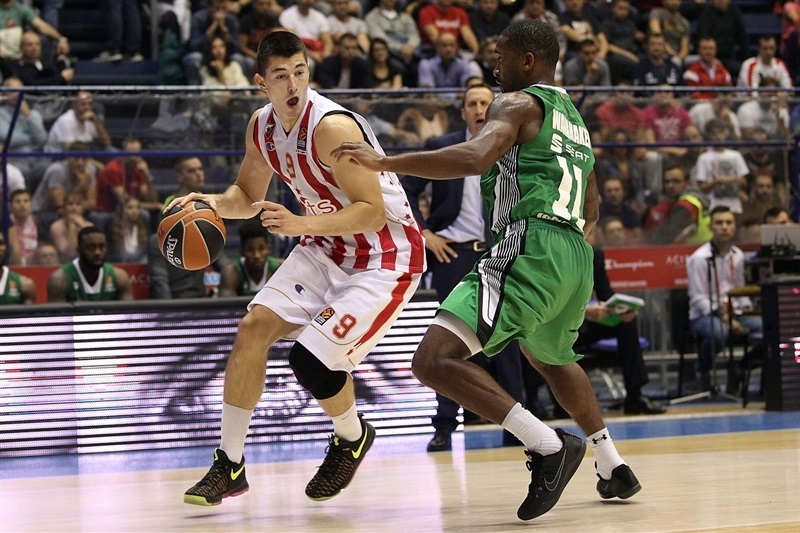 But we expected Darussafaka to play well knowing their quality and experience. In the second half we kept the lead due to our defense. In the last quarter they played with three guards and a power forward at center, and we did not use some of situation we had to our advantage. We had some mistakes, and defense was not where it was earlier in the game. Still, we had a chance to surprise them and a chance to win it, but we came up maybe a free throw or two short, and Darussafaka won it in the end. We gave our best, and we showed we can compete at this level. Despite being underdogs, we entered the game believing we can wing, but unfortunately we did not." "We woke up in the second half. The EuroLeague is the 16 best teams in Europe. I think we are going to see a lot of games like this one this year. Hopefully we come out on top in more than less. We picked up our defensive intensity; we took care of the ball in the second half. We got good looks. A lot of credit to my guys. They really sucked it up. We were in bad shape. We didn’t quit, we haven’t quit since day one. 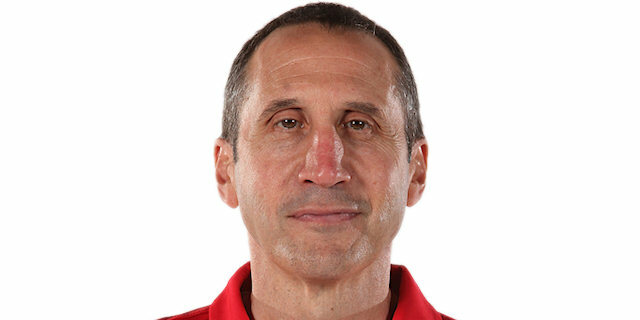 [I am] pretty proud of my guys right now."